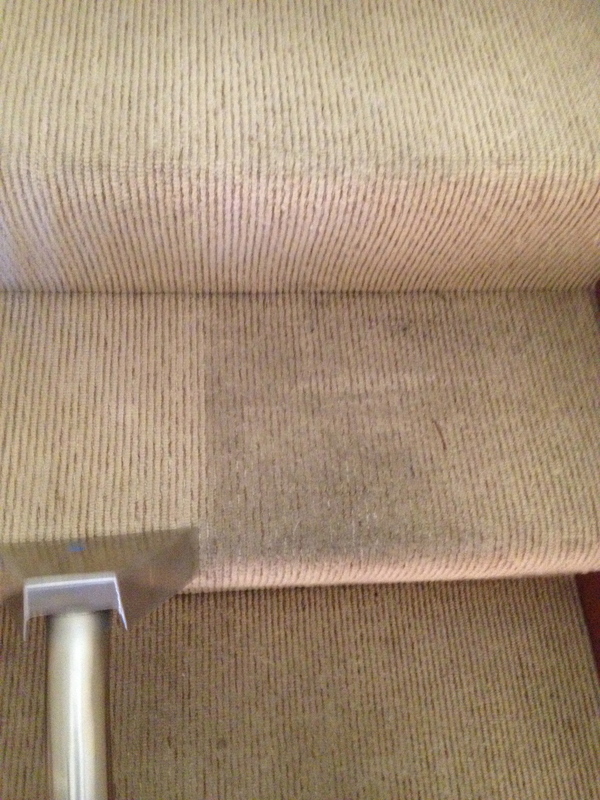 Keeping your Carpet Stair Case Clean. 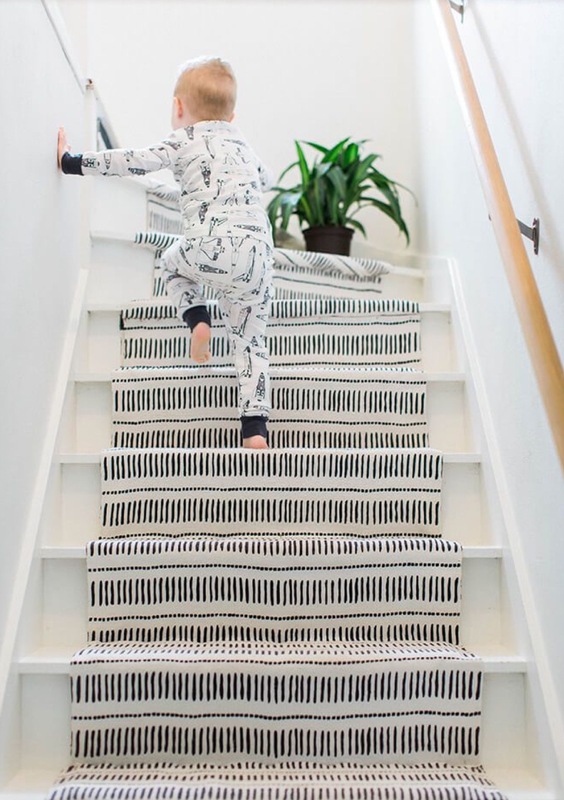 This sounds like a simple task but do you know that the Carpet on the stairs in your home is one of the most used, high traffic area? Used to go up and down several times a day creating a dark, unsightly mark running right up the centre of your Carpets, YUCK! 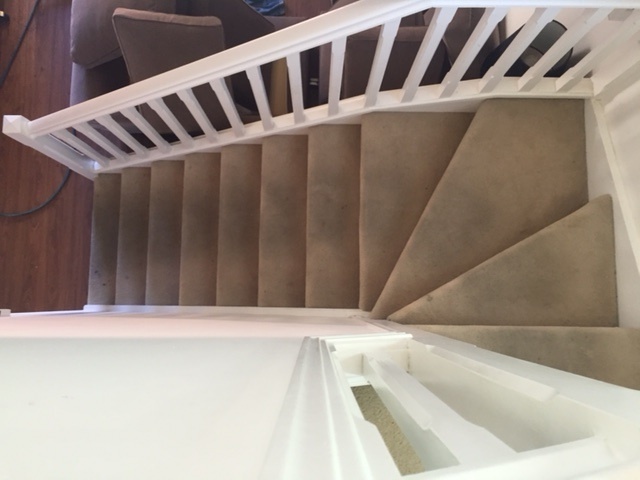 Never fear Will our NEST Professional Carpet Cleaner knows exactly what to do if you are experiencing this problem and has offered some tips below to help keep your stairs looking clean. 1) Start Fresh and book in a Carpet Cleaning Service – NOTE: a Professional Carpet Steam Clean is the only way to strip back the dirt that has been embedded deep into the fibres of your Carpet. Steaming your Carpets rather then dry cleaning will help get rid of anything caught in each layer of your Carpets fibres, brining them to the surface and cleaning it away. This leaves your with soft, super clean and hygienic Carpets. 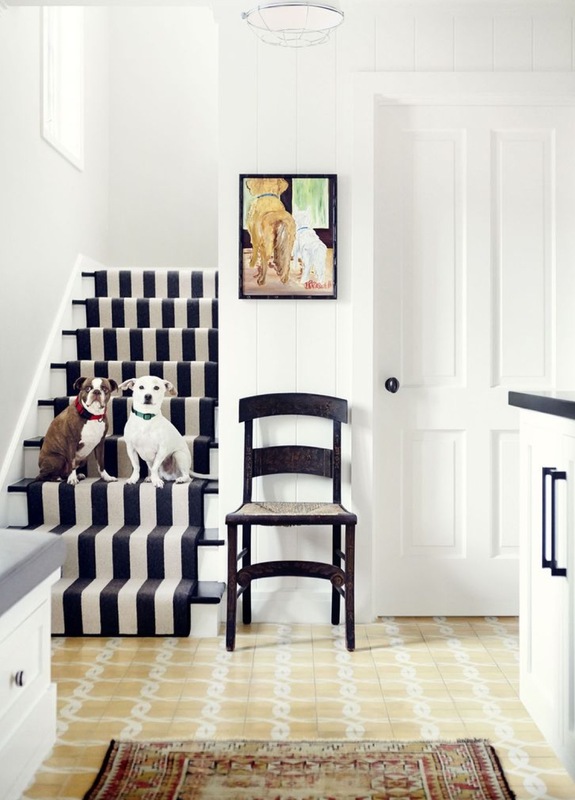 2) No Pets allowed – I know this can be a difficult thing, trying to keep your dog or cat from going up and down the stair case. Pets (as much as we love them) bring in all kinds of things, dirt, debris and not to mention hair!! 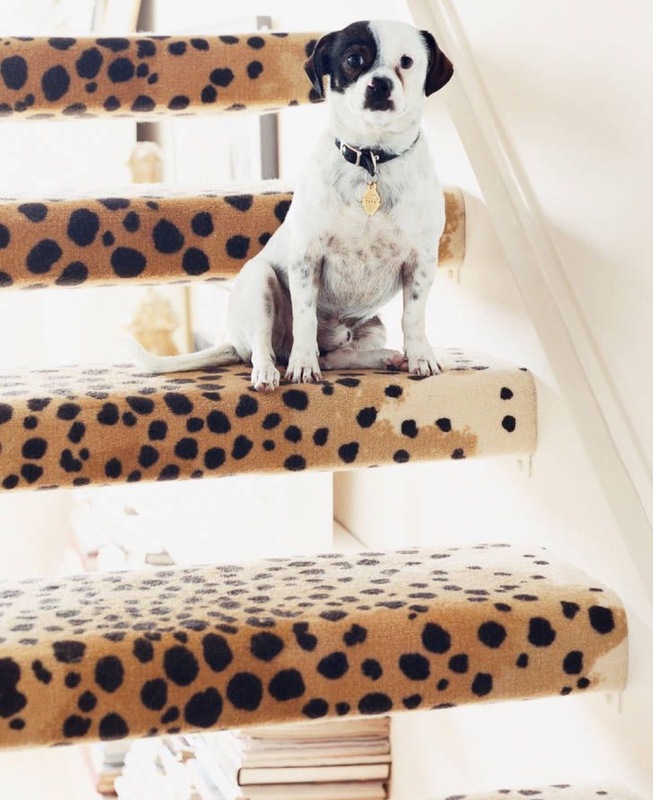 If you can limit or keep your beloved pets from continuously going up and down your stairs, it will make a huge difference to the overall condition and appearance of your Carpet. 3) Socks Only! 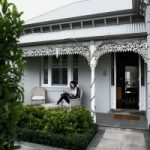 – this is the simplest way to really keep the dirt from spreading its way up your stairs and then being stomped into your Carpet. Shoes off before going up! 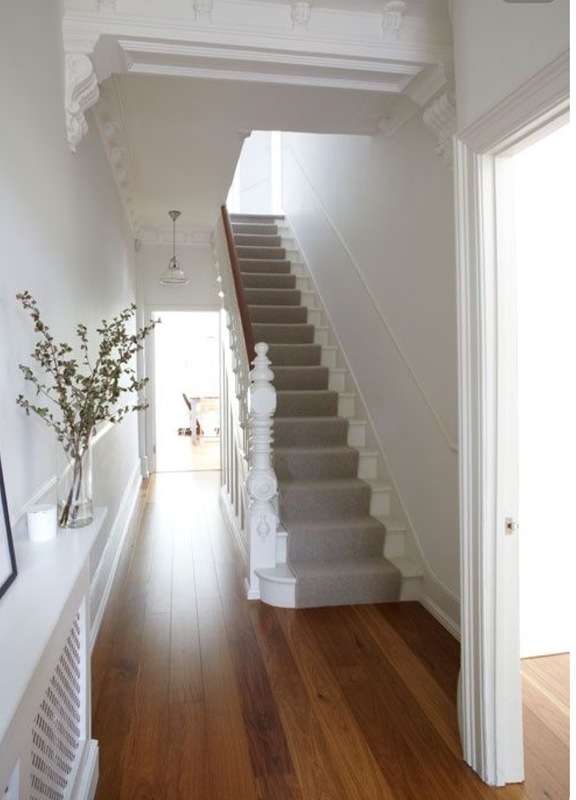 TIP: try leaving a shoe basket at the bottom or near the bottom of your stairs to remind others to remove their shoes before heading up the staircase. 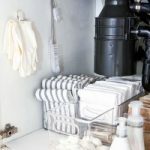 4) Vacuum Frequently – Vacuuming your home once a week never seems to be enough, especially if you are running a busy household with children and animals roaming around. 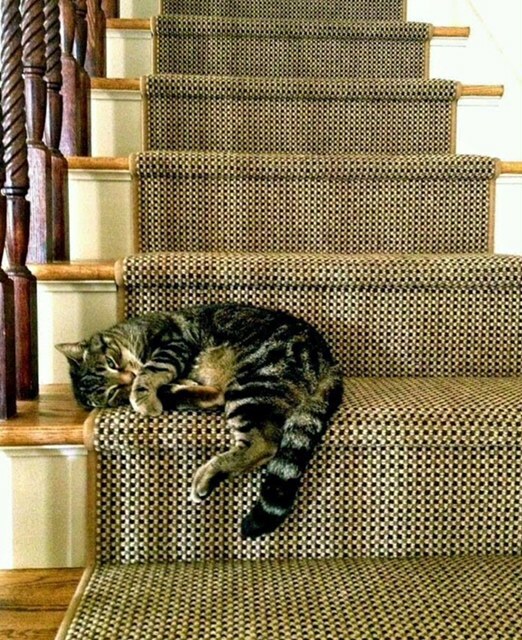 Get yourself a Dyson Stick and whip over the Carpet on your stairs a couple of times a week. It keeps dirt at bay and doesn’t give anyone the opportunity to start stomping it deep into your Carpet. 5) Last but not least book in your Professional Carpet Steam Cleaning Service – every 6 to 12 months it’s important to get your Carpets Steam Cleaned . If you want your Carpets to last and continuously look their best you need to invest in getting your Carpets Cleaned on a semi regular basis. In years to come you will be glad you did! 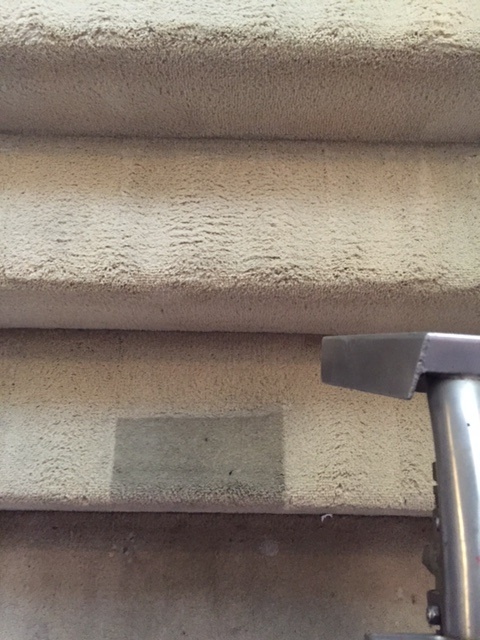 Check out some of Wills more recent Stair Case Carpet Cleaning and see if you can spot the difference? Let us know how you go keeping your Carpet Clean with our NEST tips!